Property 5: Charming Cottage Second House from Beach on One of Surf City's Nicest Streets!!! Property 7: Newly Renovated & Raised Cottage 250 Steps To The Beach Walk To Everything! Property 9: Tuckerton Beach Waterfront Bungalow, Close to Long Beach Island & Atlantic City! 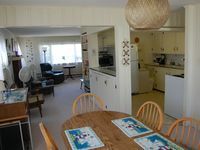 Property 21: Relaxing Midway Beach Cottage - Kid Friendly on Beach Block!!! 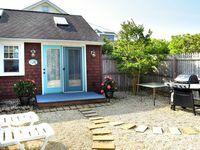 Property 23: Charming Surf City Cottage - Steps to Beach & Bay! Property 24: FANTASTIC LOCATION! Gorgeous single family home only 5 houses from the beach!